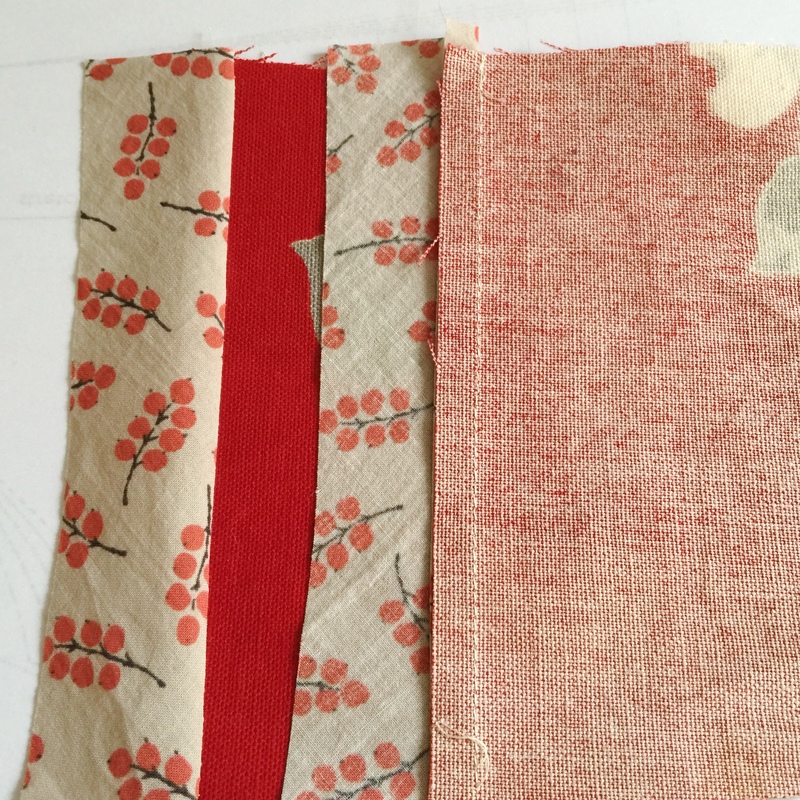 On the left is the top stitched method that I don’t like, on the right is my preferred method for Hong Kong binding. 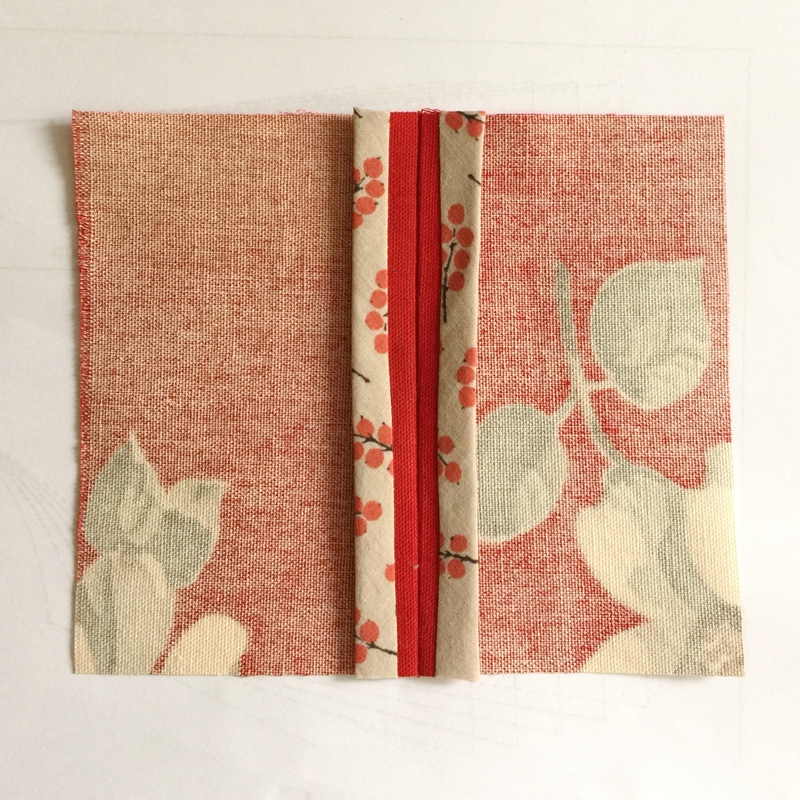 The internet is full of tutorials for Hong Kong seam binding, but I’m adding mine to the pool because I don’t like the way I see it demonstrated on most sites. And I remembered the better way. I used bought and pre-folded bias binding for my Pilvi Coat. Fourteen metres of the stuff! Even at 50p a metre, that ends up costing a lot. I would recommend cutting your own. 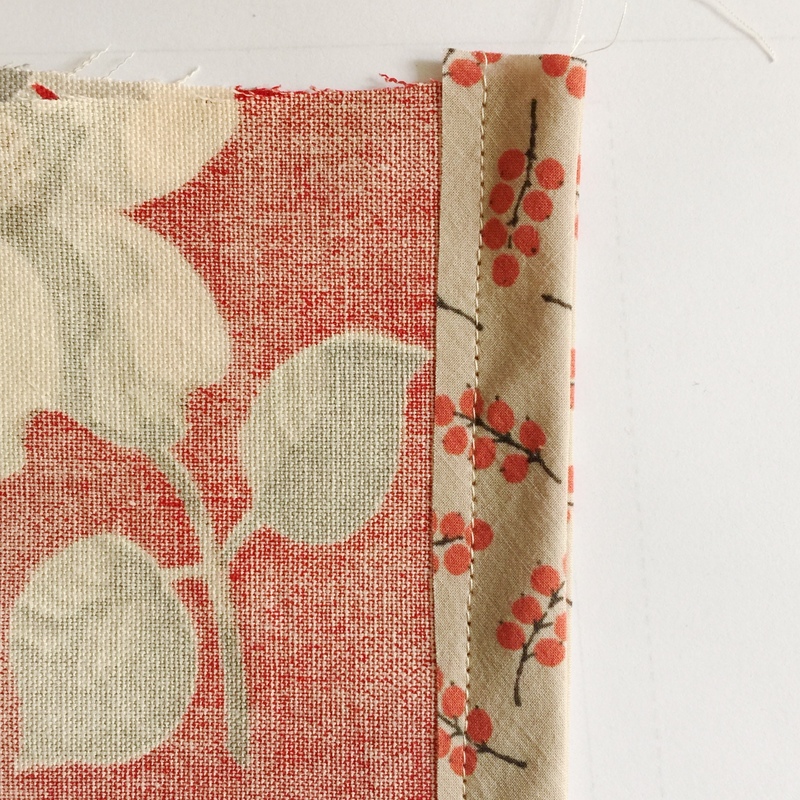 My favourite fabric, for binding, is cotton lawn. Especially a nice striped lawn. Cut your bias strips into 3cm wide pieces. There are many tutorials for cutting continuous bias from a square; try this one. You don’t need to turn this into bias binding, just leave it as unpressed bias tape. 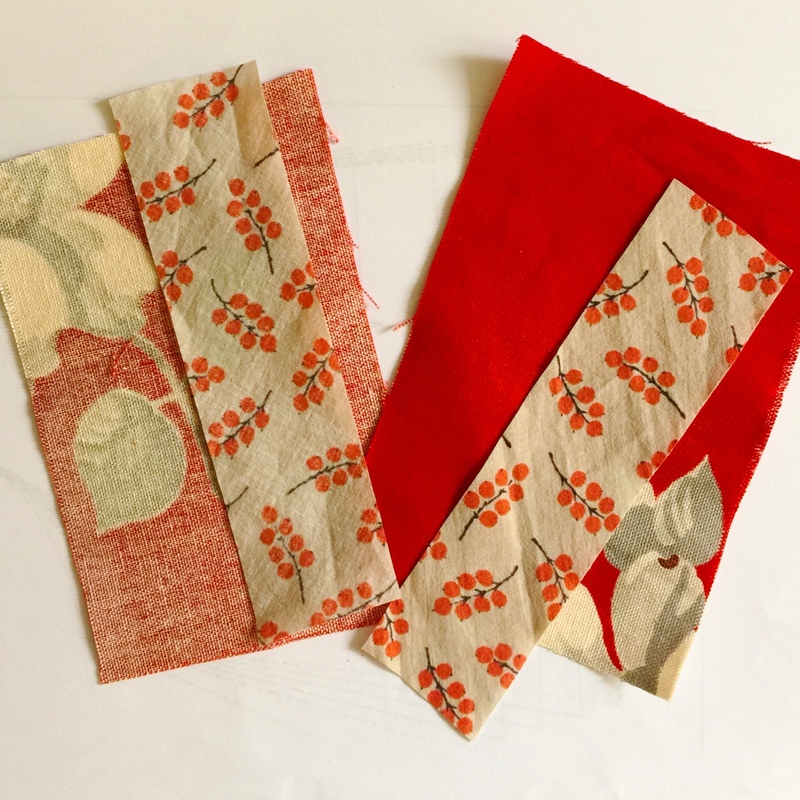 To figure out how much continuous bias tape a particular square of fabric will make, multiply the sides of the square by each other and then divide by the width of your bias strip to determine the measurement of your strips. If you have cut a 70cm square and are making 3cm wide binding, multiply 70 x 70 to get 4,900, then divide by 3. Your square will make approximately 16m of continuous bias tape, which is plenty for the Pilvi coat. 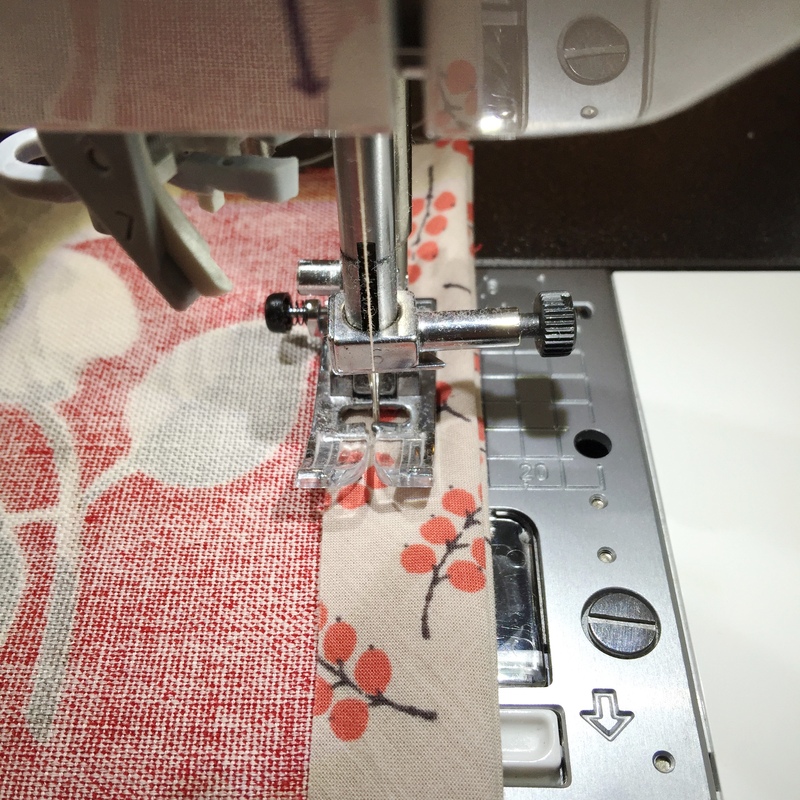 Bind all seam allowances before stitching the seams together. Bias tape will curve nicely around any curved seams with the help of an iron. 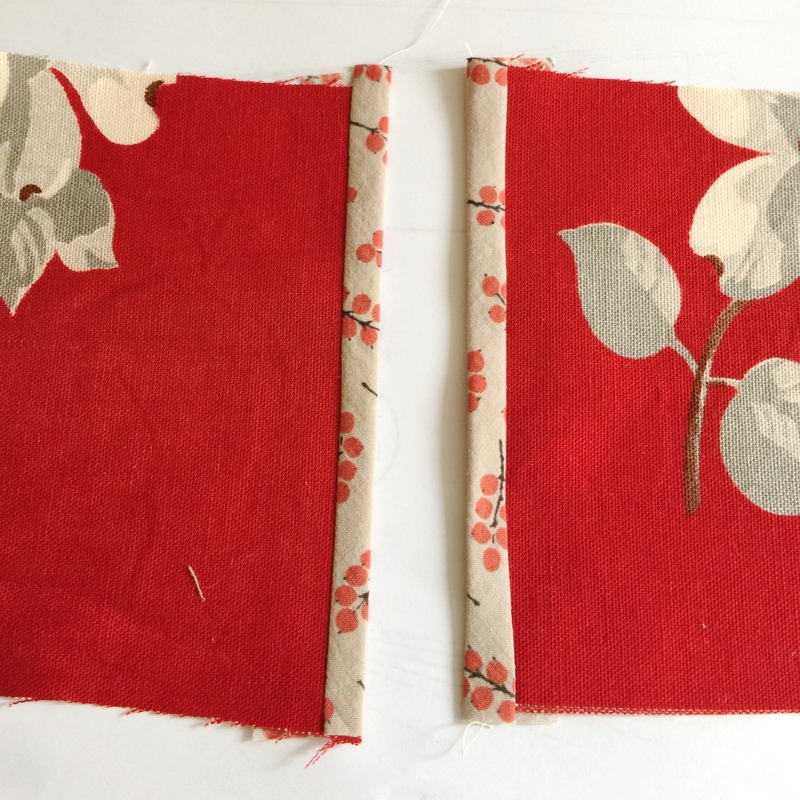 With right sides together, and raw edges matching, sew the bias tape to the seam allowance of fabric, 5mm from the raw edges. This is how it will look when the bias binding is sewn to the fabric. 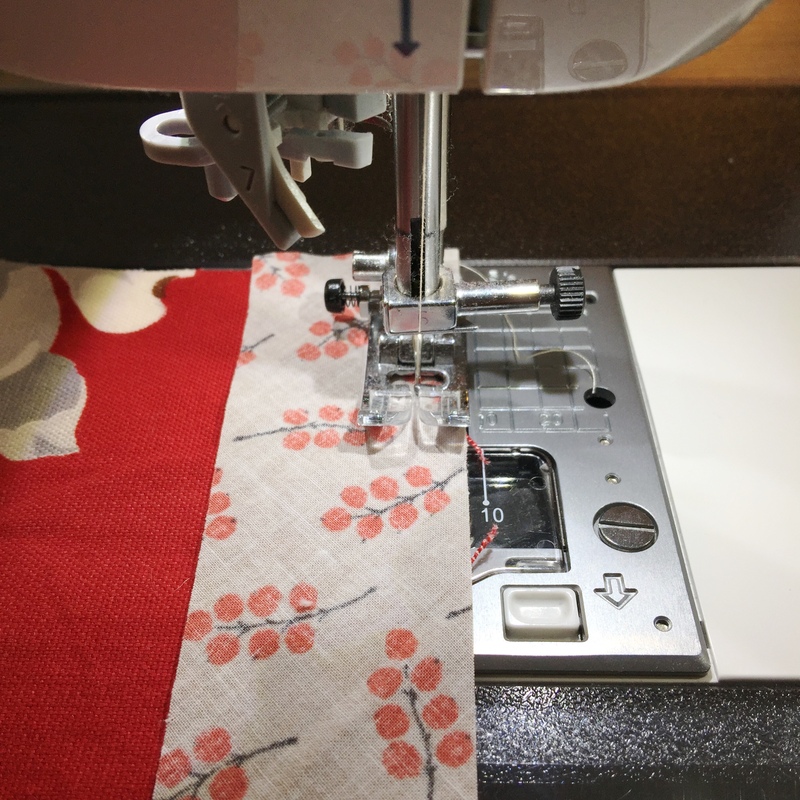 Sew all seam edges with the bias tape, in this way. Now take everything to your ironing table and press the bindings so that they fold out. 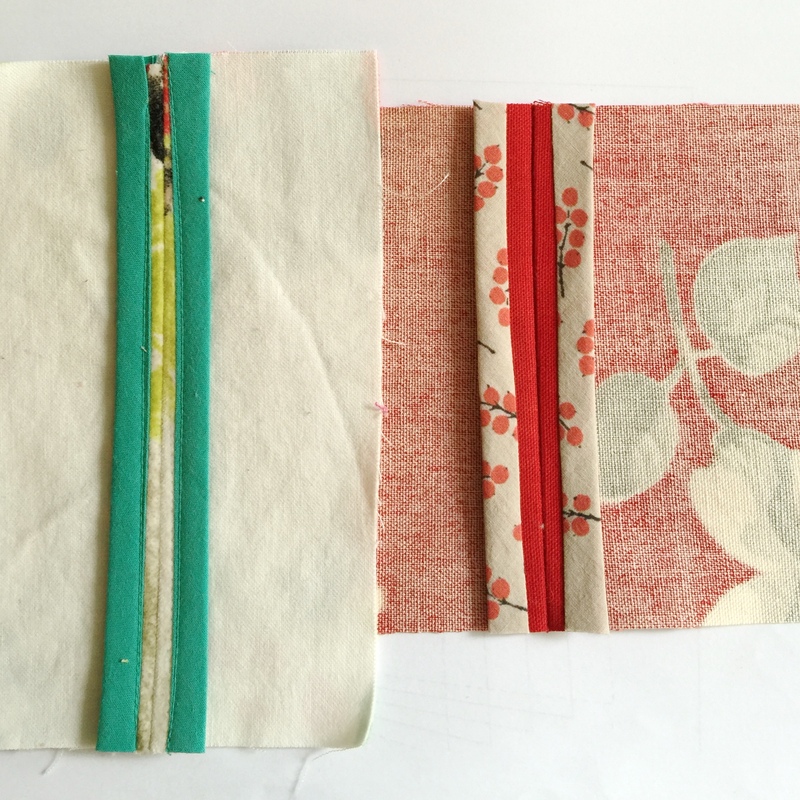 You are looking at both the right side of the binding and the right side of your fabric. (Or the other way round, wrong side of bias binding and wrong side of fabric.) As in the picture below. While still at your Ironing board, wrap the edge of the tape around the fabric edge. 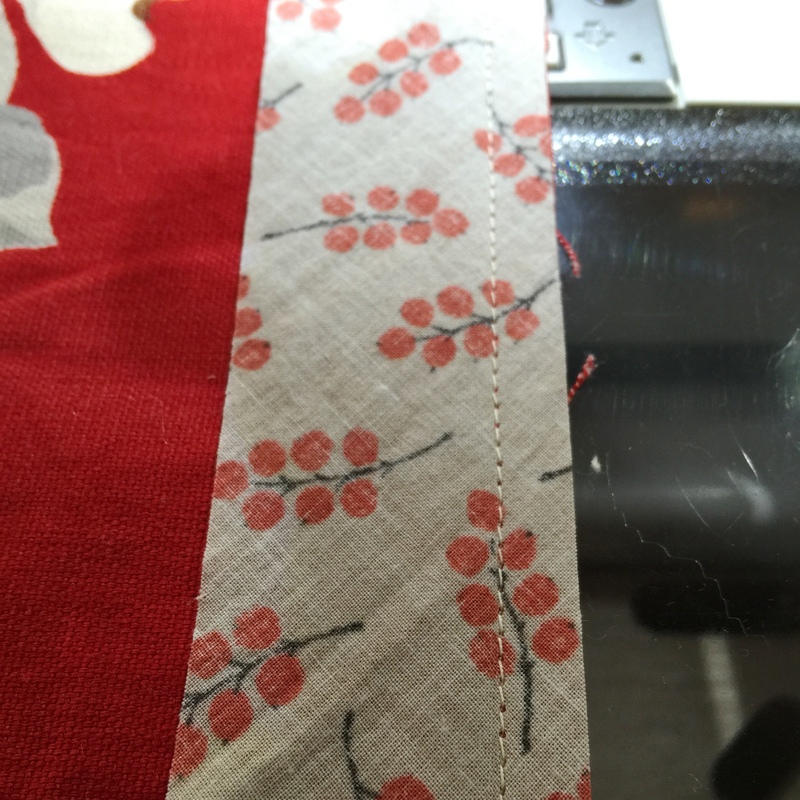 Give it a good press, being sure that the the binding fits snuggly over the edge of the fabric. It should be clear where the real edge of the fabric is, so that you don’t accidentally add width to your seam allowance. 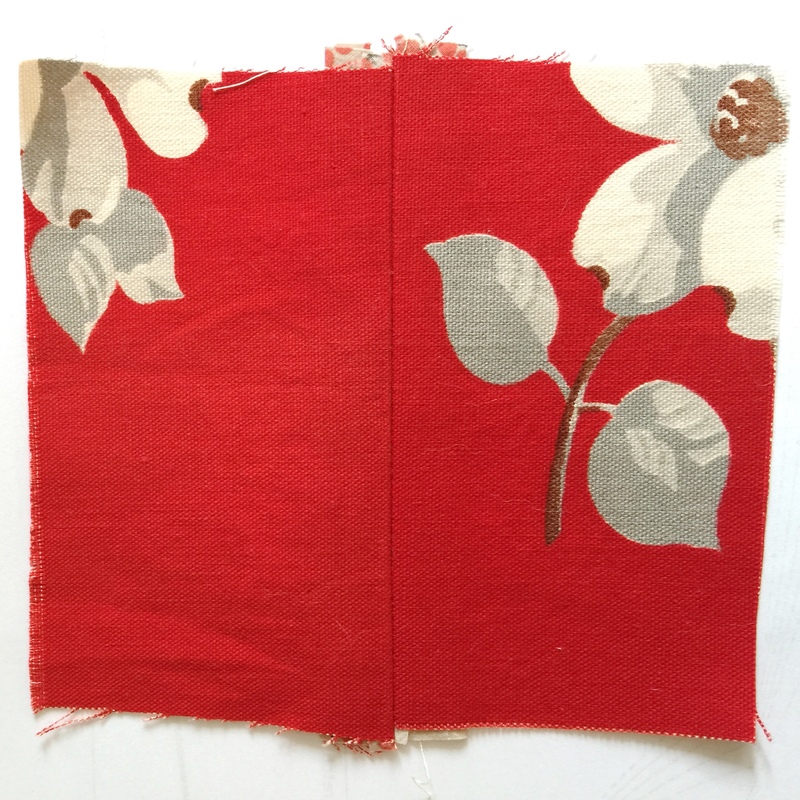 With the bias tape pressed over the edges of the fabric, and the right side of fabric together, stitch your seam. The stitching will catch in the other end of the bias tape. Any seam width larger than 5mm will work. I am using the standard 15mm seam allowance here. This is how it looks from the wrong-side once the seam is stitched. Press the seams as you would normally; first together and then opened flat. This is how it appears from the right side. And from the wrong side. The edges are cleanly bound with no topstitches. The binding is caught in with the seam stitching. Because the binding is cut on the bias, it will not unravel, so it doesn’t matter that the edge is unfinished. In any case, the edge of the bias tape is hidden by the pressed seam. 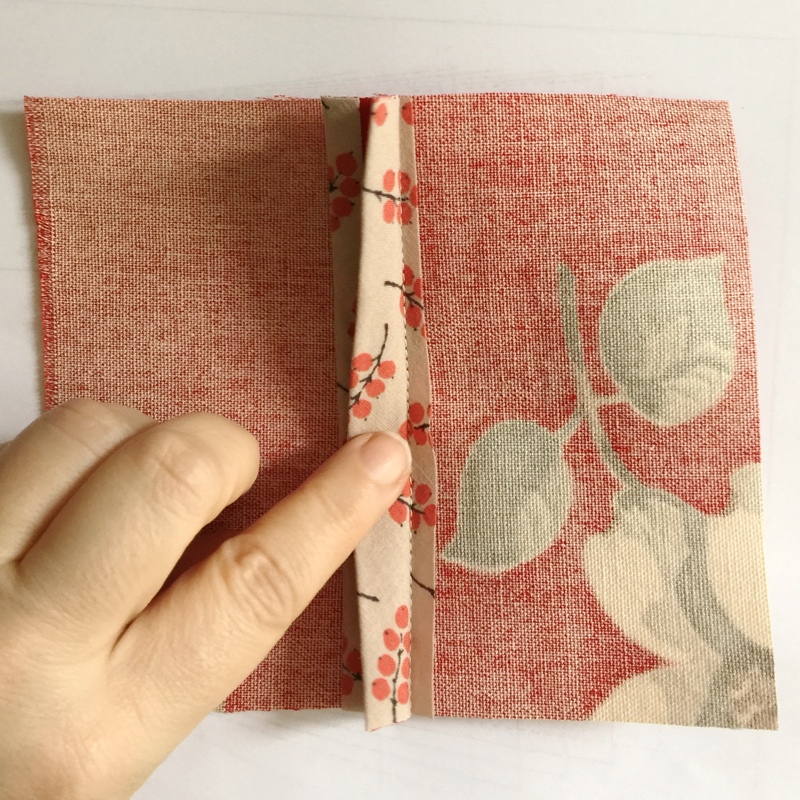 I think this looks much neater than the bound edge with double pressed bias bindings and topstitching. This seemed to be what I kept finding when I googled Hong Kong binding. My version takes much less time, is less bulky, and looks nicer. I didn’t invent this, but it wasn’t what I found when I google searched Hong Kong binding or seam binding. I’d always wondered about the top stitched version and why one would take that route – always seemed ‘overworked’ to me. This method of yours however seems a feasible – even desirous – option. Delighted that you think so.